Great park! Really fun. 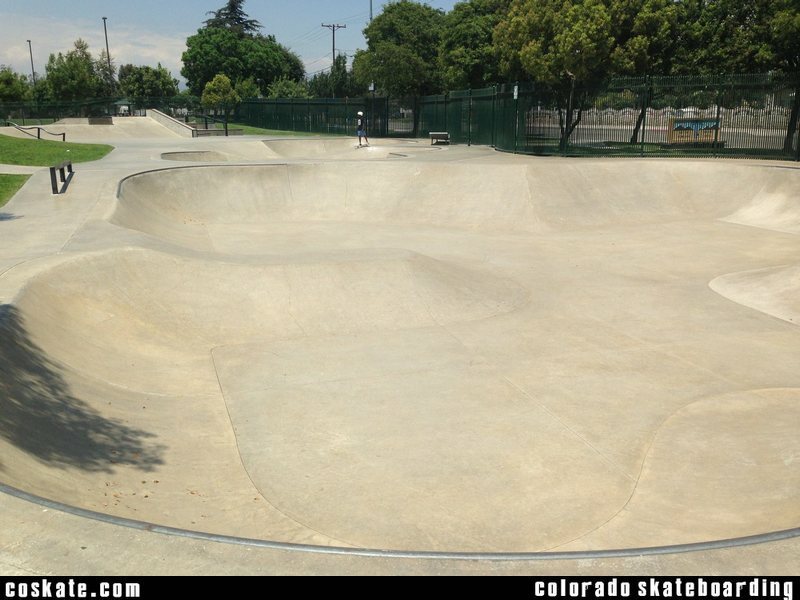 Small mellow bowls, lots of roll-ins. 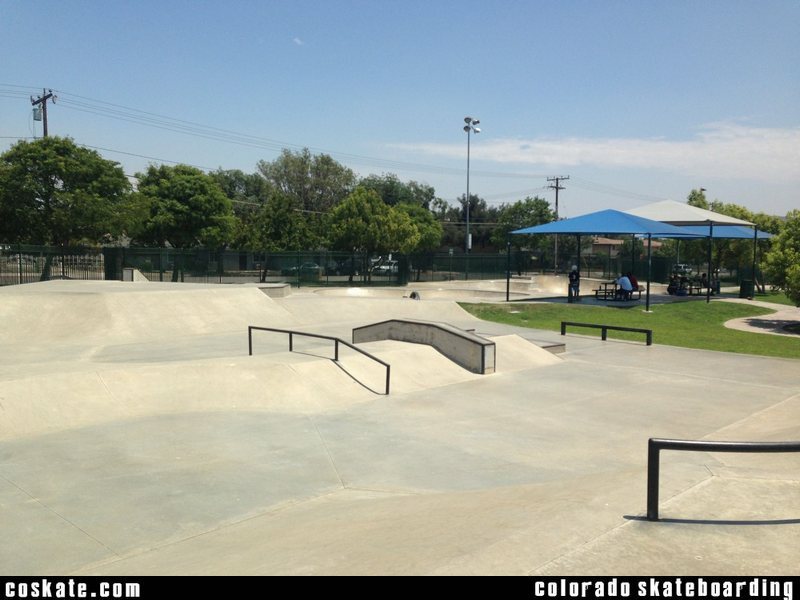 Both Fontana Parks are $2 per day entry fee, but if you buy entry for one, you can skate the other in the same day just keep your receipt.